Conversations Wars (Part 1)— the fight for the right product! Interfaces have come a long way over the years — from command line terminals to Graphical User Interfaces (GUIs) and now Conversational interfaces. Conversational interfaces are ones where natural language is the predominant form of input for getting things done, which makes it very convenient for the user. 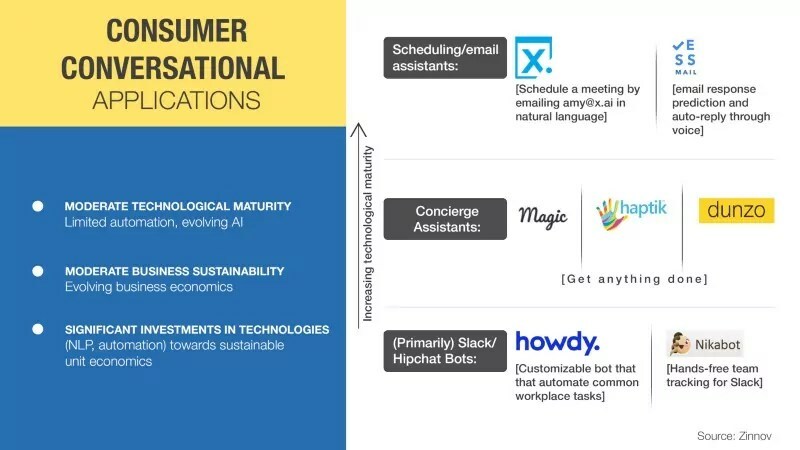 Conversational products have been making quite some waves lately (Gartner Hype Cycle places them in the innovation trigger phase) with the tech mafia making substantial investments as well as several disruptive companies coming up. Google recently released Google Allo which aspires to be an AI-powered assistant that gets things done for you. Amazon acquired Angel.ai, a company that specializes in natural language processing for commerce (Angel.ai started as a concierge assistant GoButler before re-pivoting to an NLP offering). 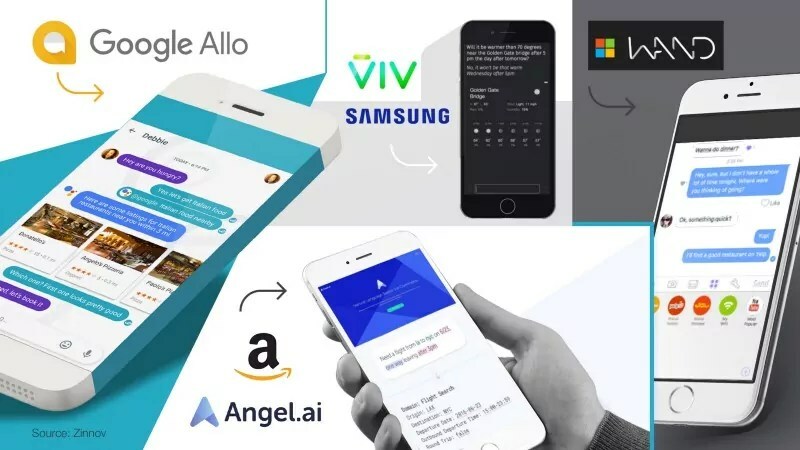 Samsung recently acquired Viv, a next-gen AI assistant built by the creators of Apple’s Siri which is among the stronger technology players out there. Microsoft acquired Wand Labs to add more natural language technology to messaging apps and bots. Outside of products from the tech mafia, several new conversational products have emerged, each currently in different levels of maturity. 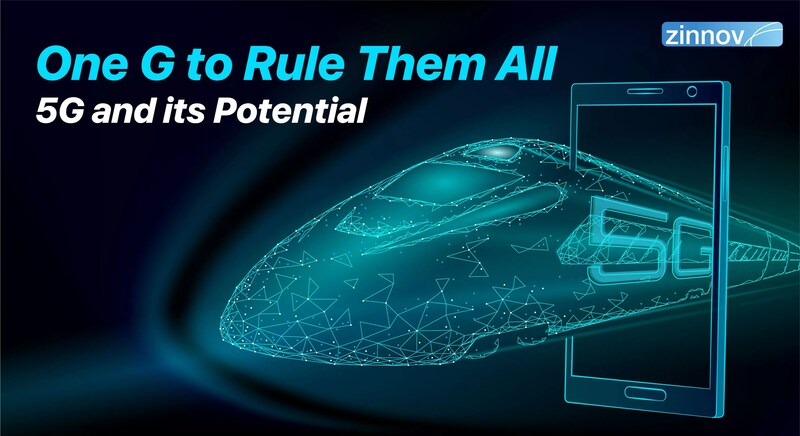 While the ones making the most noise and covered extensively in the media are consumer applications, the highly mature ones operate in the enterprise space. There are several popular consumer applications in the market today. Besides the usual suspects (Siri, Cortana, Google Now), there are a large number of concierge assistants across the globe. YC-alum Magic is an SMS-based concierge that claims to do anything for you “as long as it’s legal”. In India, there’s Haptik and Dunzo which operate in a similar space. The extent of automation being used by almost all of them today is limited and they are making significant investments in technologies (NLP, usage data and automation) to make their unit economics sustainable. Few other interesting ones include X.Ai (schedule a meeting by emailing amy@x.ai in natural language), Less.mail (email response prediction and auto-reply through voice), Chumenwenwen (China-based concierge by ex-Google ML folks), Howdy (automating common workplace tasks on Slack) and a slew of bots on Slack and Hipchat. Most of these are in early stages of their maturity and it would be interesting to see them evolve (more on future outlook in following posts). 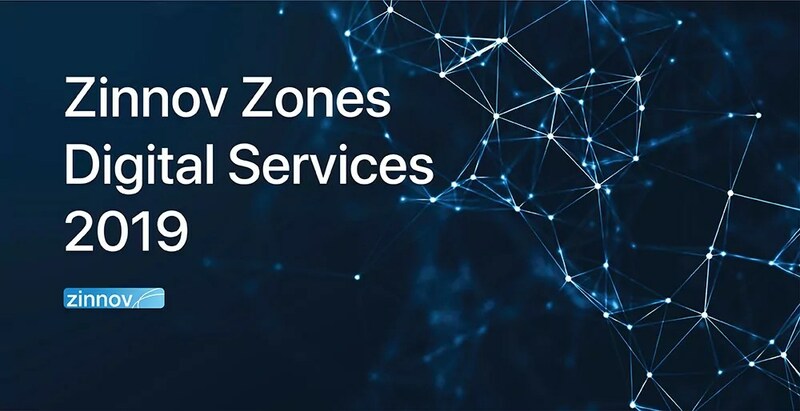 The highest level of technological and business maturity is seen in the enterprise space with cognitive solutions enabling customer support leading the pack. Couple of interesting products in this space include Amelia (by IPSoft) and Nina (by Nuance). 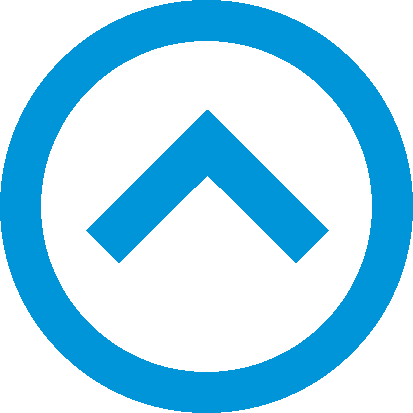 Amelia is a cognitive agent that is extensively used for automating customer support operations or information enquiries by several large corporations (Eg. : Shell, Barclays, ING Group) with ~100 enterprise installations planned by end of 2016. 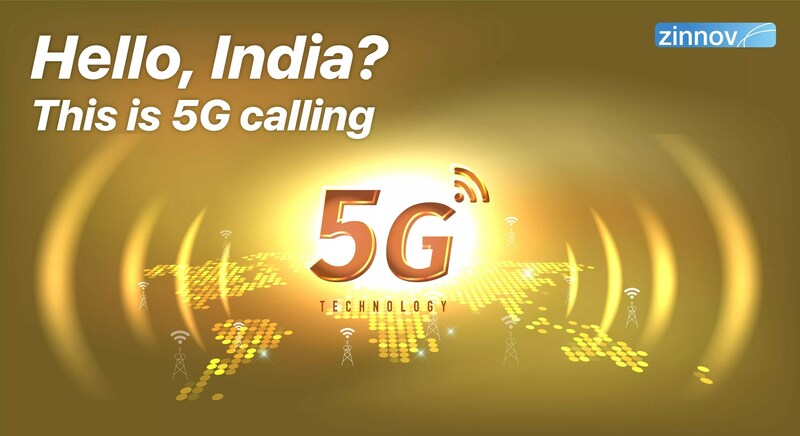 It can communicate with customer using natural language and even has emotional quotient. Amelia has a success-based model and typically charges ~50% of savings achieved. 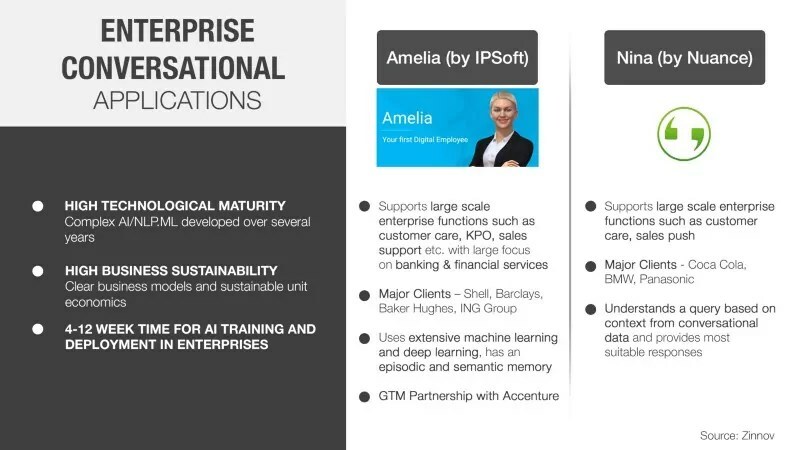 Accenture even has its own Accenture Amelia practice to accelerate client AI adoption and create new business opportunities. Nina (by Nuance) powers Siri’s well-known conversational capability. They are both powered by powerful NLP/ML models which get better and better as more data is fed in. 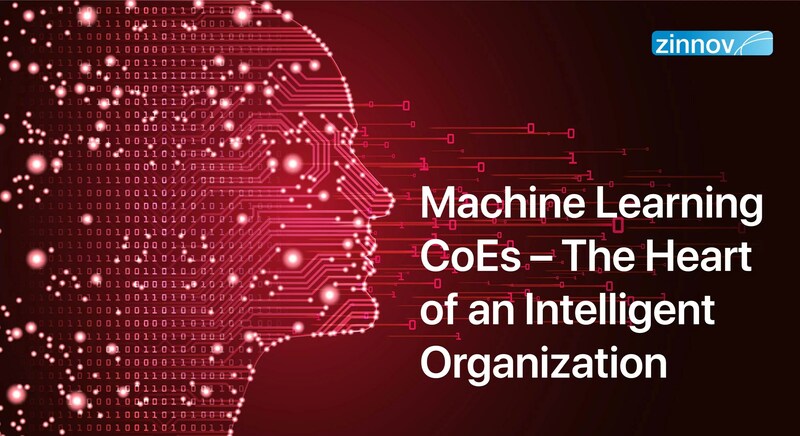 In most enterprise deployments, these products typically have a 4–12 week deployment time where the AI is trained for particular use cases. These companies have been evolving their technology over years and also adopting sustainable business models for their products. Conversational products, especially consumer ones, have a long way to go before they become mainstream. With significant investments going into the space, the future outlook looks positive but it will be a 3–5 year timeline before this evolution happens. A few things that will happen in the near future: consolidation (ton of M&A activity), continuous investments from the tech mafia (to get that one right conversational product), improved tech (NLP, ML, using consumer data), hybrid interfaces (natural language augmented by buttons), figuring unit economics. More on this in following posts. If you would like more information about the space, feel free to ping me or drop us a note at disruptor@zinnov.com. To read Part 2 of the blog Click here.